My trucks been runnin like a champ every since I put the new injectors and cups in. 300k miles on the original sets let’s hope to do the same with these new ones!! Gary, the owner, is a person who knows how to run a business. His service before, durng and after the sale is unprecedented, He called me unsolicited to see how my injector install was going. Highly recommend!. Injectors - Diesel Pickup Truck Injectors Ford Powerstroke Injectors, Dodge Cummins Injectors, and GMC Duramax Fuel Injectors. 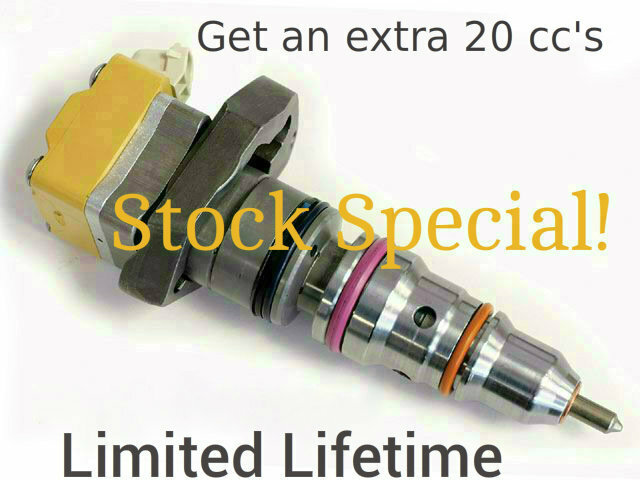 Ford Powerstroke Injectors -UDP Remanufactured Stock Injectors are 20cc over stock for optimal stock performance! Dodge Cummins Injectors and GMC Chevy Duramax Injectors from Industrial Injection! FORD POWERSTROKE INJECTORS-- Best Injectors for Ford Powerstroke Diesel Truck Engines! Ford 7.3L Powerstroke Injectors 1994.5-1997, 1999-2003: Unlimited Diesel Performance Injectors: Remanufactured Enhanced Stock Injectors, Stage 1 Performance Injectors, Stage 2 Performance Injectors, Conversion Single Shot UDP Injectors! DODGE CUMMINS INJECTORS-- Best Injectors for Dodge Cummins Diesel Truck Engines! Dodge 12 Valve Gen 1 1992-1993 Cummins Injectors: NEW Performance Injectors: Lucas 300 Prince Of Darkness POD 50hp Performance Injectors! Dodge 12 Valve Gen 2 1994-1998 Cummins Injectors: NEW Performance Injectors: Bosch 300 50hp Injectors, Bosch 370 Stage 1 80HP Injectors, Race 1 Honed X2 62 LPM 100HP Performance Injectors are Industrial Injection Injectors! Dodge 24 Valve 1998.5-2002 Cummins Injectors: NEW Injectors: Stage 1 50hp Injectors, Stage 2 76HP Injectors, Race 1 Honed X3 85HP Injectors, Race 2 Honed X4 120HP Injectors are Industrial Injection Injectors! Dodge 5.9L Cummins Commonrail Injectors 2003-2004: Stock Plus Injectors, Dragon Fly 60hp Injectors, Race 1 100hp Injectors NEW Injectors and Remanufactured Injectors which are Industrial Injection Injectors! Dodge 5.9L Cummins Commonrail Injectors 2004.5-2007: Stock Plus Injectors, Dragon Fly 60hp Injectors, Race 1 100hp Injectors NEW Injectors and Remanufactured Injectors which are Industrial Injection Injectors! Dodge 6.7L Cummins Commonrail Injectors 2007.5-2013: Stock Plus Injectors, Dragon Fly 60hp Injectors, Race 1 100hp Injectors NEW Injectors and Remanufactured Injectors which are Industrial Injection Injectors! GMC CHEVY DURAMAX INJECTORS-- Best Injectors for GMC Chevy Duramax Diesel Pickup Trucks! GMC 6.6L Chevy Duramax Injectors LBZ 2001-2004: Stock Plus Injectors, DragonFly 50HP 23.5 LPM 15% injectors, 100hp Race 1 25 LPM 20% Performance Injectors: New Injectors and Remanufactured Injectors are Industrial Injection Injectors! GMC 6.6L Chevy Duramax Injectors LLY 2004.5-2005 Injectors: Stock Plus Injectors, Dragon Fly 50hp 22 LPM Injectors, Race 1 100hp 24 LPM 20% Injectors: New Injectors and Remanufactured Injectors are Industrial Injection Injectors! GMC 6.6L Chevy Duramax LBZ 2006-2007: Stock Plus Injectors, Dragon Fly 50hp 21 LPM 15% Injectors, Race 1 100hp 23 LPM 20% Injectors: New Injectors and Remanufactured Injectors are Industrial Injection Injectors! 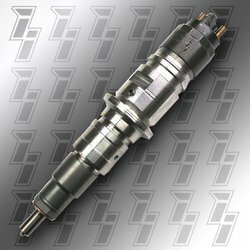 Black Cloud Diesel has Ford Powerstroke Injectors, Dodge Cummins Injectors, GMC Duramax Injectors, New Stock Injectors, Stock Plus Fuel Injectors, New Performance Fuel Injectors, Remanufactured Stock Injectors, Stock Plus and Remanufactured Performance Injectors! Remanufactured Injectors are rebuilt injectors with All New Parts. DIESEL FUEL INJECTORS Ford Powerstroke Injectors for 7.3L Powerstroke, Ford 6.0L Powerstroke Injectors, Ford 6.4LPowerstroke Injectors, Ford 6.7L Powerstroke Injectors; Dodge Cummins Injectors for Dodge 12V, Dodge 24V Injectors, Dodge 5.9L Injectors and Dodge 6.7L Injectors, GMC Chevy Duramax Injectors for GMC 6.6L LB7, LLY, LBZ, LMM And LML Engines! New Diesel Injectors and Remanufactured Diesel Injectors: Stock Injectors, Stock Plus Injectors, Stage 2 Injectors, Ford Powerstroke 7.3L Injectors, 20cc Enhanced Stock Injectors from UDP, Dragon Fly 60 hp Injectors, Single Shot Conversion Injectors, Tow Injectors, Street Performance Injectors. 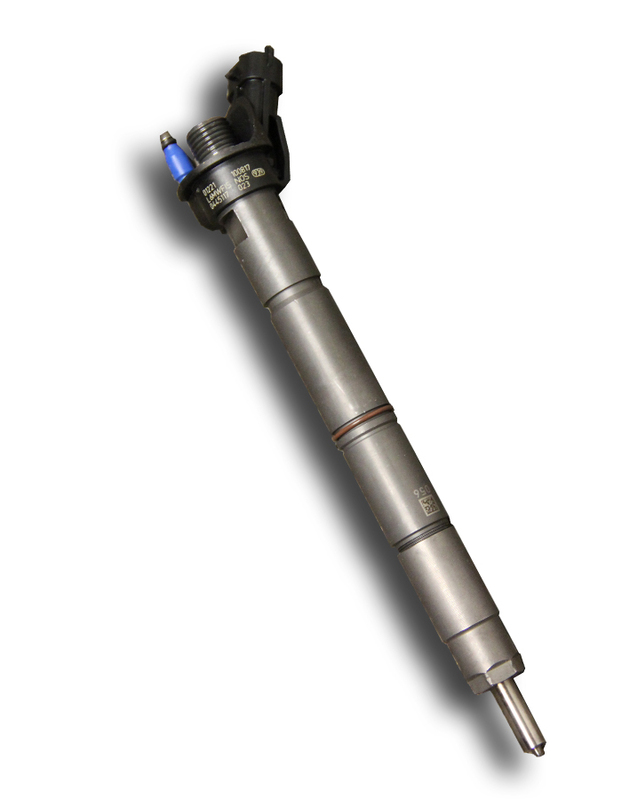 *Industrial Injection Remanufactured Injectors are built with all new Bosch parts! These are the best diesel injectors - flow bench tested for unified fuel flow and performance in every matched set of injectors! 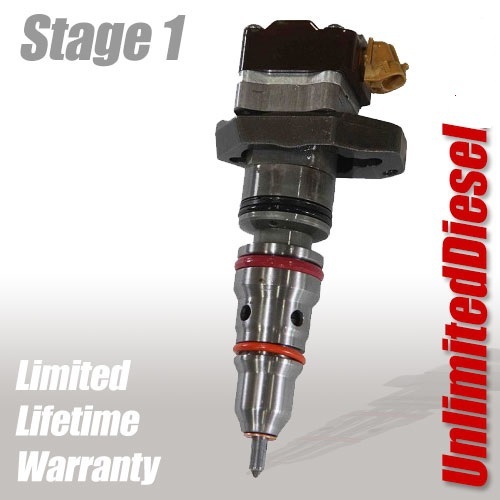 Diesel Fuel Injectors from Unlimited Diesel Performance and Industrial Injection. 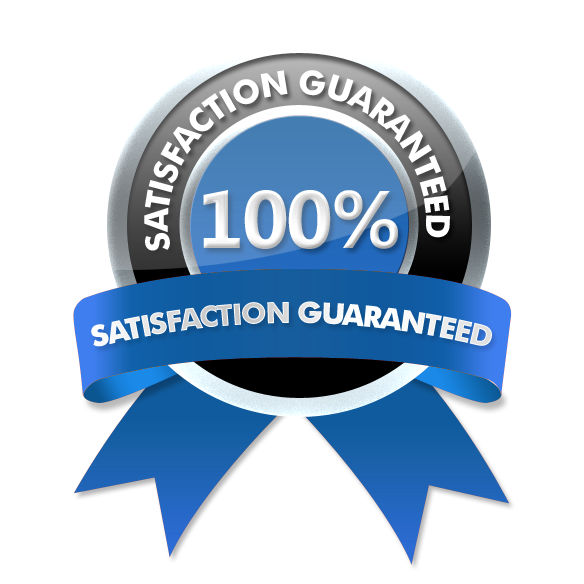 Unlimited Diesel Performance build High Quality Remanufactured Fuel Injectors for the Ford 7.3L Powerstroke Engine. 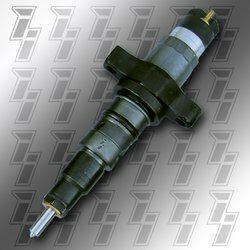 For Dodge Cummins and Chevy Duramax, we offer injectors from Industrial Injection, excellent in the diesel performance industry. Remanufactured Injectors are built with all new parts. Remanufactured Stock, Stock Plus, Stage 1 and Stage 2, Street Race injectors using brand new internal parts. 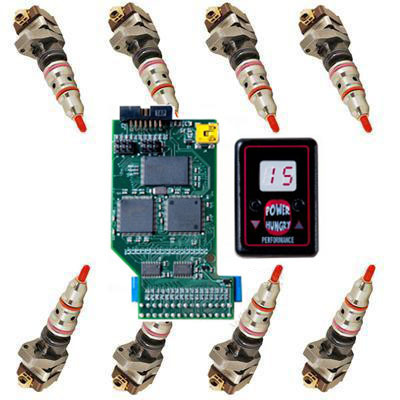 Get you the perfect injectors for your application at a great price. AA - 1994-1997 Powerstroke, Single Shot Injectors, flow 90cc, Non-California trucks. AB - 1997 California and all Early 1999 trucks, Split Shot injectors, flow 130cc of fuel. -To determine if your 7.3L Powerstoke truck is an early or late 1999 model year, locate the tag on the drivers side door. Vehicles built before 12/7/98 are considered early 99 and vehicle built after 12/7/98 are considered late 99.